Fountain City Jewelers, Inc. is a member of The Independent Jewelers Organization (IJO), which offers us extensive buying opportunities, allowing us to bring the top fashions and best prices to our clients. The organization also allows us to buy directly from the cutters through their offices in Antwerp, Belgium, the diamond capital of the world. 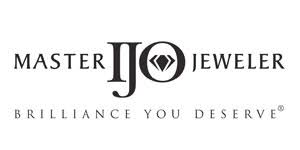 Through IJO, Fountain City Jewelers, Inc. can buy directly from diamond cutters in Antwerp, Belgium. We will even make the trip overseas to act as your broker and hand select your diamond from the vast inventory at their disposal.